We are CAVES LLC serving all of Connecticut, central Massachusetts and Western Rhode Island. 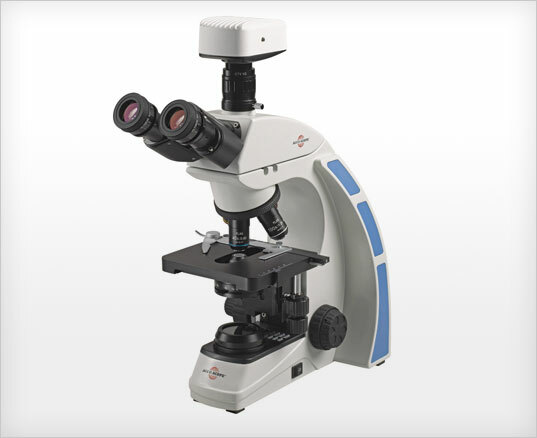 We sell & service new & reconditioned microscopes, balances and digital cameras for microscopes. We service all types of educational school microscopes, balances and scales. Are other customers include various fields such as colleges, universities, doctors, veterinarians, machine shops, deburring shops, home schoolers and rock-gem-coin-stamp collectors and clubs. We are also a Swift Sports Optics Dealer, binoculars, spotting scopes & rifle scopes. Arthur Wider started this business back in 1959 selling to all the schools various types of equipment but finnaly settling down to just microscopes and balances in 1986, that's when Dane Wider started with the company and became the lead technician for the company. In 2014 Dane became the owner and president of the newly named company CAVES LLC. We also have two State of Connecticut Contract Numbers.